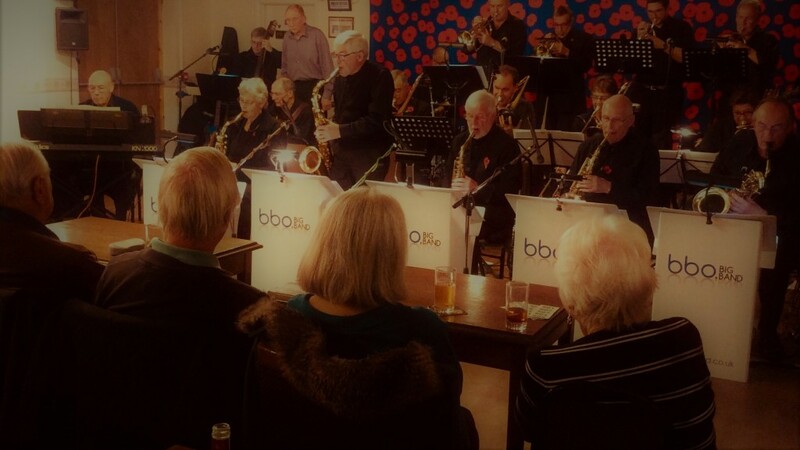 The BBO Big Band have supported charity fundraising since 1986. This year, the band’s 31st, we have just passed the £370,000 mark of funds raised for charity with a concert for the Marlow Poppy Appeal. The BBO play two more concerts at Marlow RBL on Thursday the 30th November and a special Christmas celebration on Thursday 21st December. Before that they will be appearing at the bishopshalt Jazz by Candlelight Fundraiser on Friday 17th November. For more information visit the bands gig page. ← End of Month Concert for October is beginning of the Month of November!